The Don Gorgon was sentenced to life in prison yesterday for a murder conviction with the possibility of parole after serving 25 years. The dancehall legend who is now 51, will be 76 by the time he is eligible for parole. The deejay says that he will appeal the conviction and the sentencing despite being convicted unanimously by a jury. 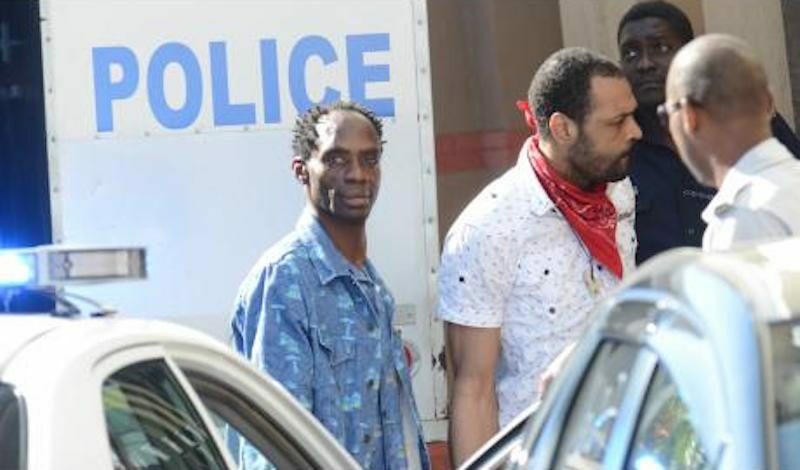 Ninjaman also felt that he was convicted for his past life and not for his present, while alluding that his past life is coming back to haunt him.